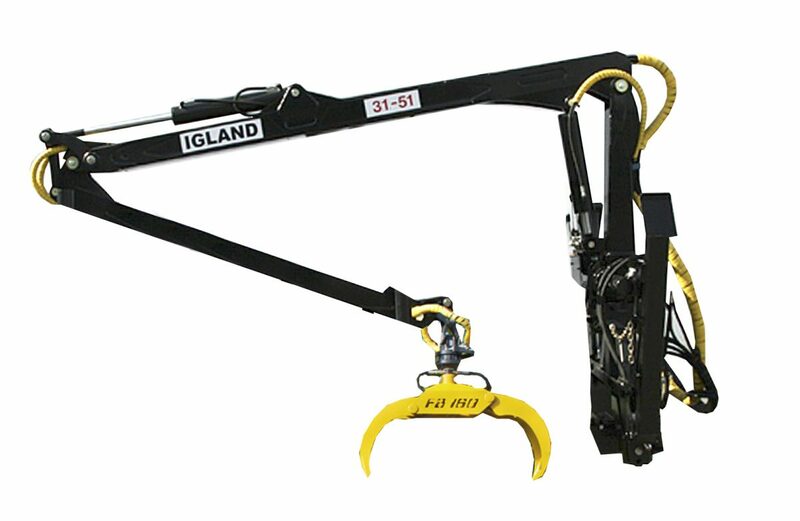 The 31-51 is a compact Timber Loader Crane capable of being tractor 3 point linkage mounted or trailer mounted. 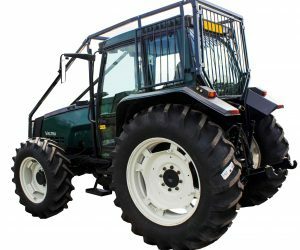 It has a maximum reach of 5.1 metres. 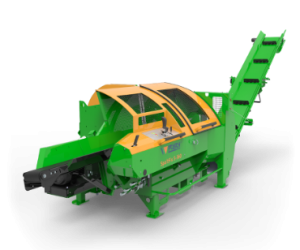 The benefits of a 3-point linkage mounted loader are not to be overlooked. 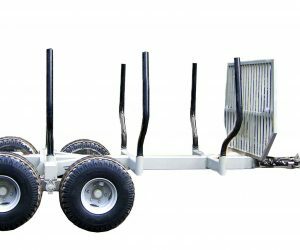 With this system, not only can the loader be used on a timber trailer (with the correct brackets), it can also be used without the trailer, mounted on the 3PL. 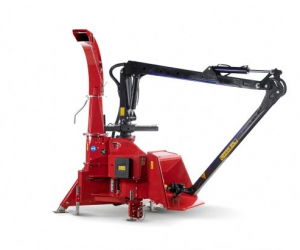 This flexibility to be able to remove it from the Timber Loader Crane from the trailer is often why some people choose these. 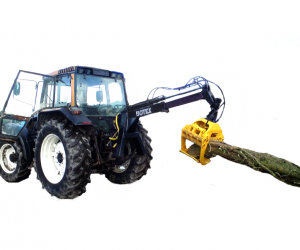 This entry level unit is ideal for many task, however if you’re looking for something a lot more heavy duty, our range of Botex timber loaders should be the focus of your search.